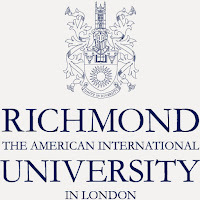 Richmond, The American International University in London (or simply Richmond University in London) offers the International Student Undergraduate Scholarships to all international students first entering the University in 2016. Scholarships, bursaries and grants are awarded to undergraduate students based on a range of factors including current and future academic achievement and need. Scholarships and bursaries starting from a £2,000 fee waiver for each full time year of the undergraduate program are available. Who can demonstrate financial need. Note that students must be actively enrolled for full time study throughout the academic year. Scholarships, bursaries and grants are normally awarded for the duration of the programme, subject to maintaining the required academic standard and contributing to University life. Continuation of fee waiver after the first year is conditional on the student achieving a cumulative GPA 2.5 for the previous academic year, remaining in good standing and making a positive contribution to University life. The fee waiver is cancelled for a given academic year if the student is not actively enrolled for full time study throughout that academic year. £3,000 for those who have achieved at least 320 UCAS tariff points or a University-deemed equivalent in overseas or other qualifications. £2,000 for those who have achieved at least 300 UCAS tariff points or a University-deemed equivalent in oversees of other qualifications. Students are required to complete an application to be considered for a university scholarship or bursary. Information about how to apply for one of these scholarships, bursaries or grants will be sent to you with your offer. Prospective students may apply as soon as they have received the offer of a place. It is important to visit the official website (link to it is below) for complete information on how to apply for this scholarship award. Normally, a General Scholarship/Bursary may not be held in conjunction with any other form of financial support or scholarship from the University. 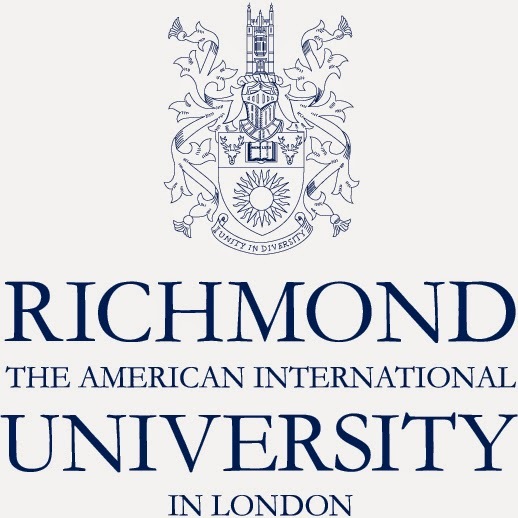 Richmond, The American International University in London is a private, liberal arts and professional studies university established in 1972 in Richmond, London. The university's degrees are accredited in the USA by the Middle States Commission on Higher Education, and are validated in the UK by the Open University Validation Services (OUVS).